This post is going to walkthrough about Azure Content Delivery Network (CDN). Before we go deep into Azure CDN, it is recommended that you must know What is a CDN and What is the use of a CDN? So let’s go and try to answer those. In our day to day life, we all open websites many times, how fast you area getting responses from those sites? Some might be loading very fast, others may be slow, have you ever thought why there is such a huge delay in giving response? There are a lot of possible reasons behind it, here we are going to discuss about one reason and a solution that we can do, that is CDN. With the help of a CDN, we can reduce the physical distance between the user and our website server, and we can cache our images and other contents, so that the contents can be serced quickly. Azure CDN, caches all the static contents that you have in your website, in different locations. Using a Azure CDN, can reduce the number of riund trips for getting the required contents, hence we get better performance and user experience. Advantages of having a Azure CDN are listed below. I own a personal website(http://sibeeshpassion.com/) and I wanted to make sure the end users of my site, get a better experience, creating a CDN is the first step towards it. And in this article I am just sharing how a Azure CDN can help in that. I hope you will like this. To create a CDN, you must login to https://portal.azure.com/ and then click on the New icon. Our next step is to create the CDN profile, to do so, you must fill the form according to your preferences. Please be sure that you are checking your price tier and, as per your needs, you can select one. Here I am selecting S1 Standard Verizon. As we have created our CDN Profile, now it is time to create an End Point. Navigate to your CDN profile and click on the End Point. You must add the required data in the upcoming Add and end point form. 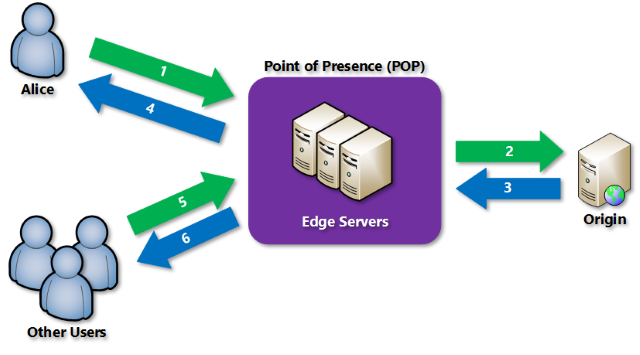 Here, the name is the name of your CDN end point, that will be created as .azureedge.net. Once you are finished, you can see that your CDN end point is in running. 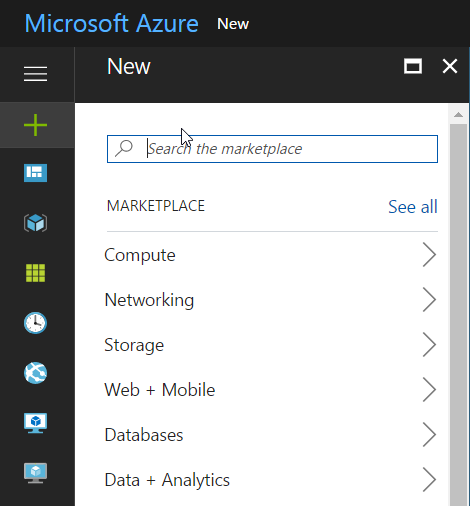 We have successfully created an Azure CDN, but is that really over? For some people it is, but for others it is not. Let’s see why? We have an option to add a custom domain for our CDN, that’s cool right? 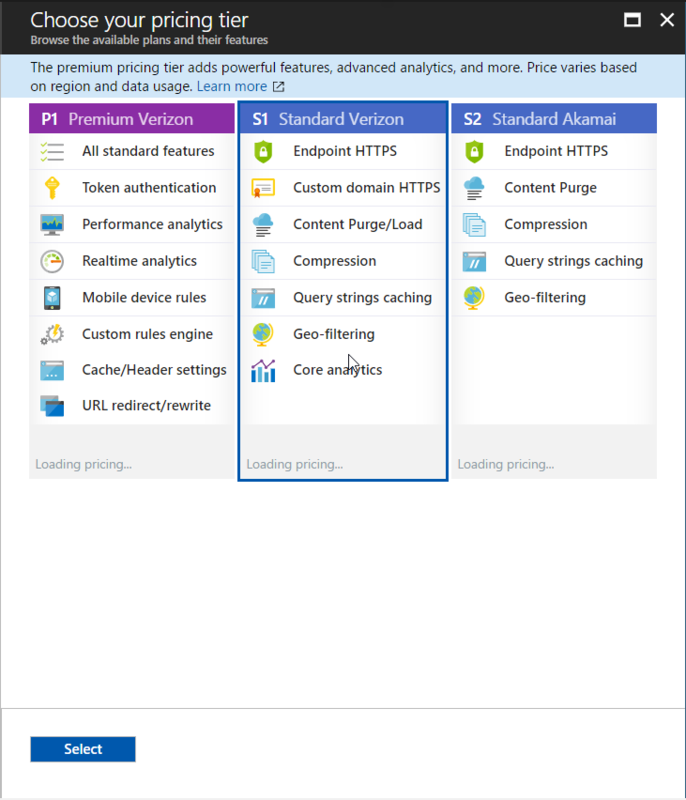 If you noticed well, we have created a CDN as https://cdn-sp.azureedge.net but it would be great we can get one as https://cdn.sibeeshpassion.com right?. So here in this step, we are going to see how we can get a custom domain for our CDN. To start with, login to your Azure Portal and browse for the CDN profile we have just created and click on the end point to which you want to map your custom domain. Now login to your Domain Registrar’s website and navigate to DNS records (If you could not find DNS records, search for Domain Name or Name Server Management). Here I am using BigRocks, and the screenshots may be different for other service providers. Navigate to the CNAME creation page, please check in advanced settings if you could not find it in default settings page. And fill the required fields. Now, go back to azure portal, and give the custom domain name, we created in the DNS management settings(cdn.sibeeshpassion.com), in the Add a custom domain form. Click Add. If everything goes fine, you will get a notification as preceding. Please be noted that, the verification process may take few minutes or hours. If you are sure that the CNAME configuration is correct, please wait some more time and check if you are getting any error. That’s all for today, I will come with another article which explore Azure CDN more. Till then, bye. Did I miss anything that you may think which is needed? Could you find this post as useful? I hope you liked this article. Please share me your valuable suggestions and feedback. How to correlate IIS, Application and SQL Server Audit logs to achieve full stack audit.